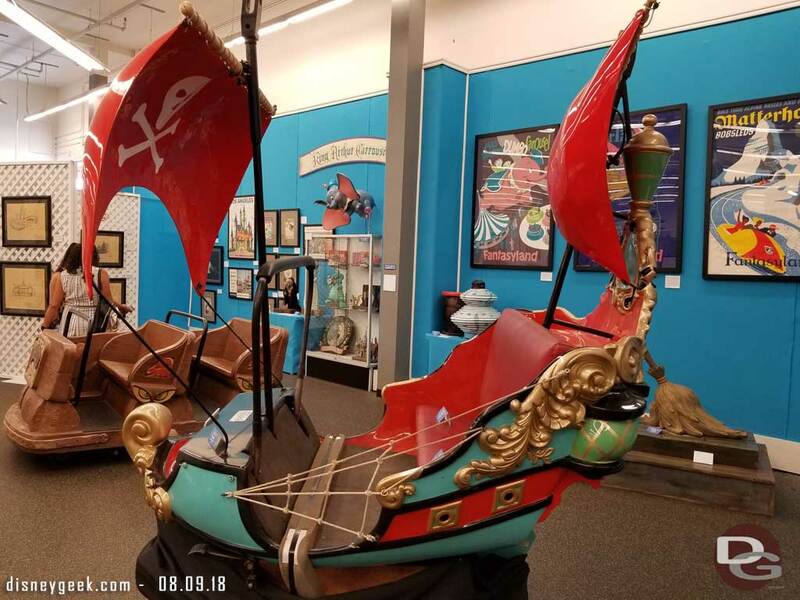 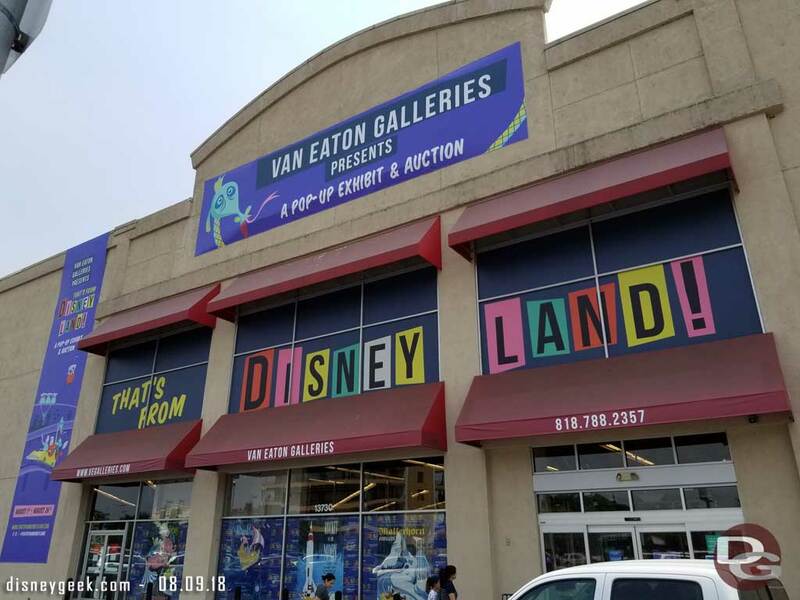 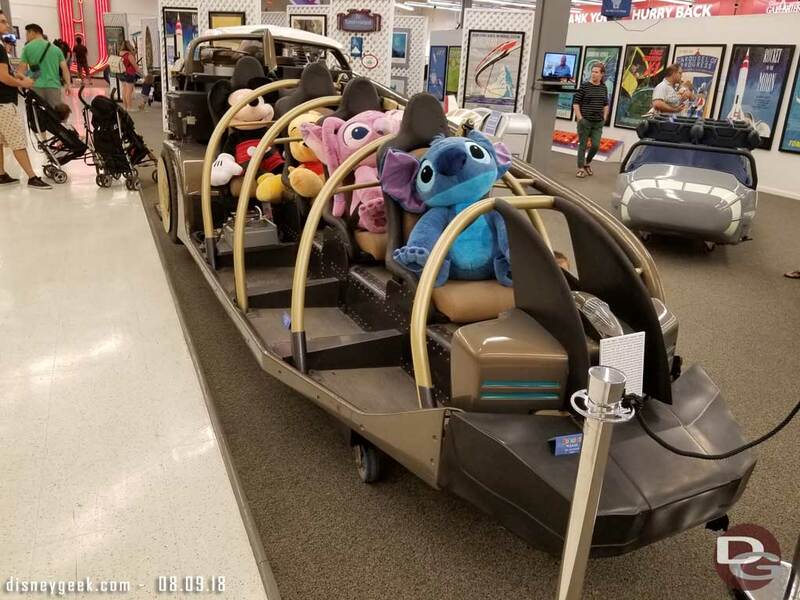 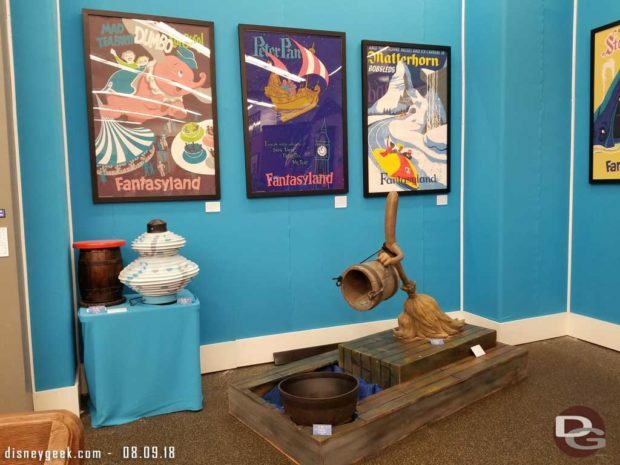 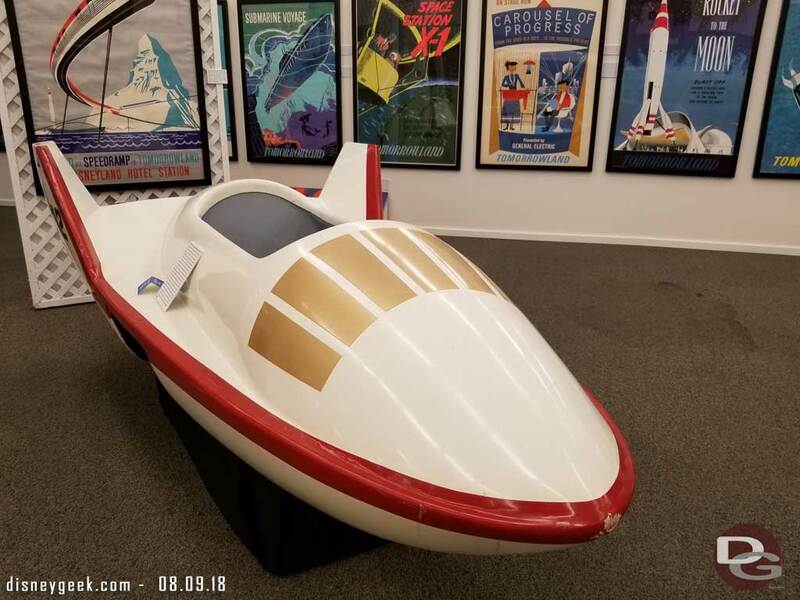 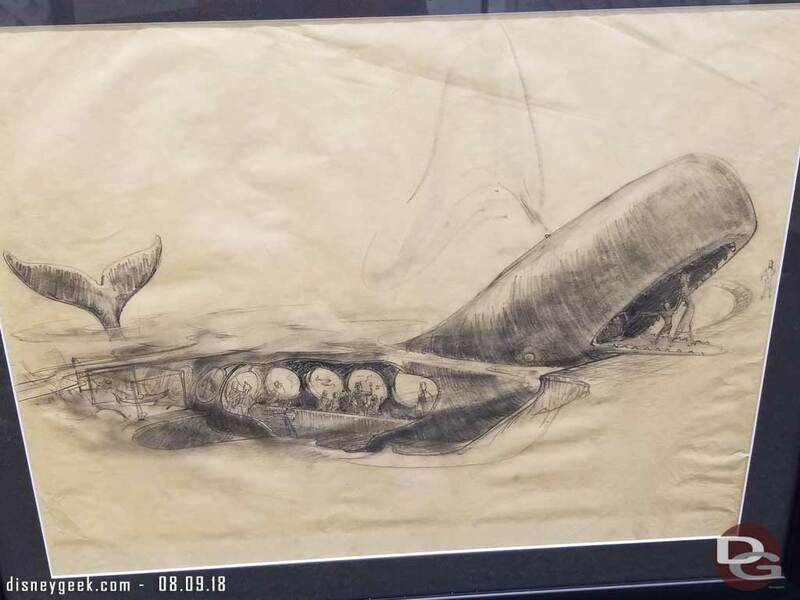 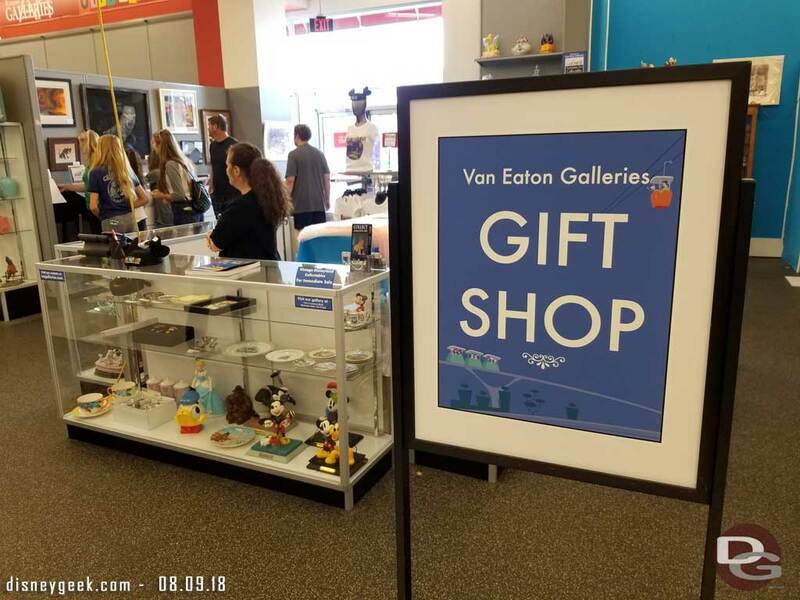 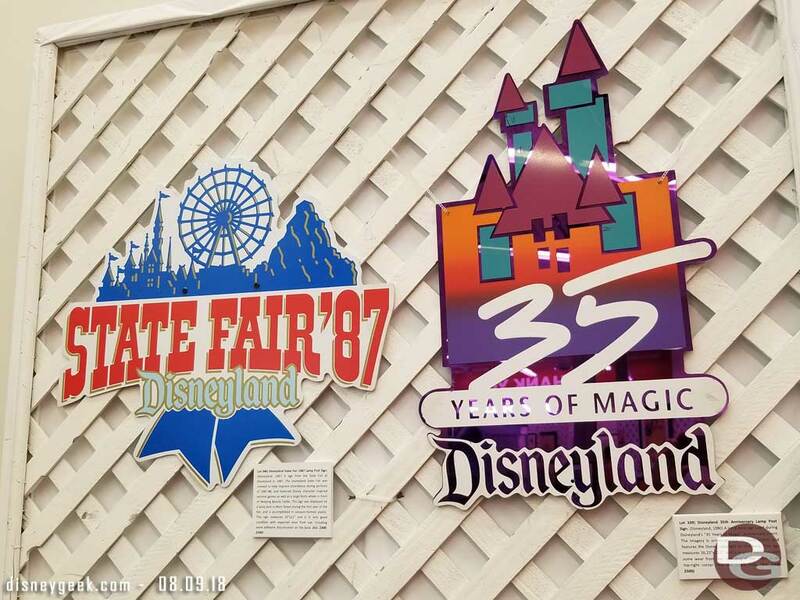 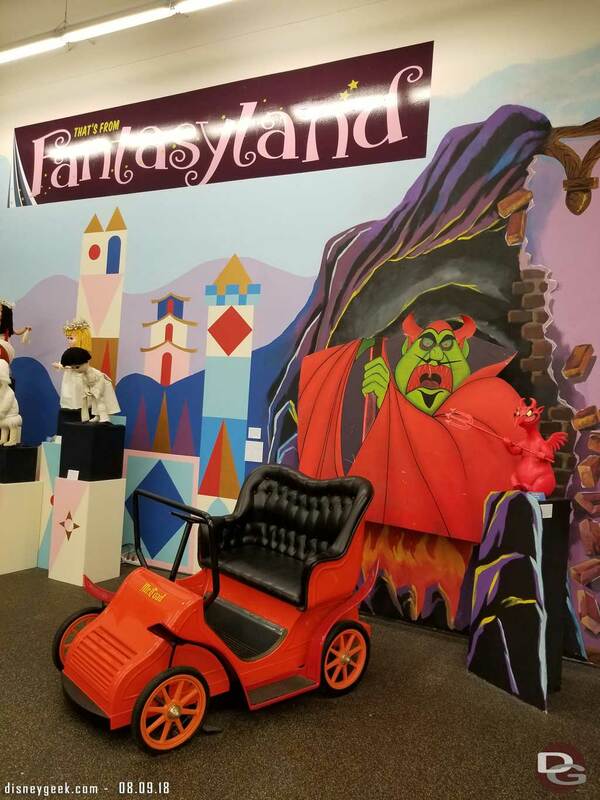 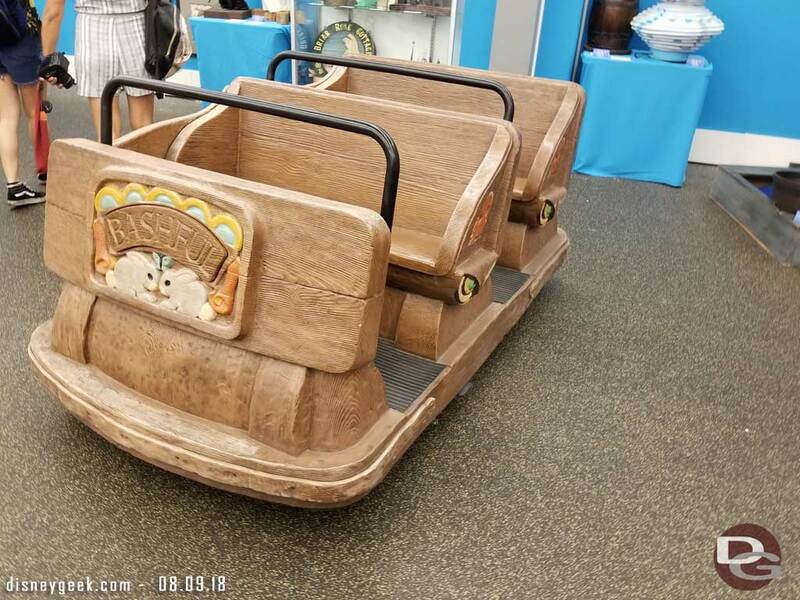 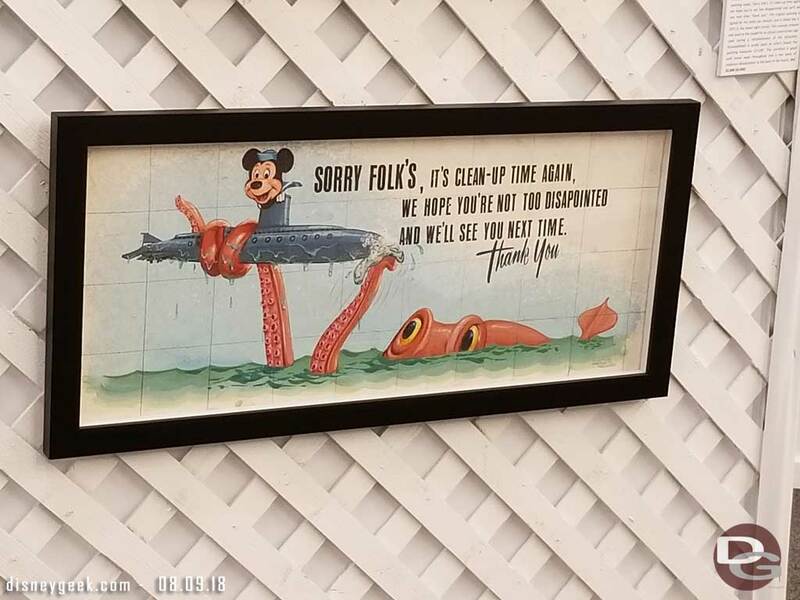 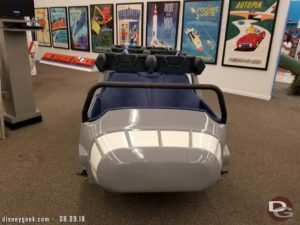 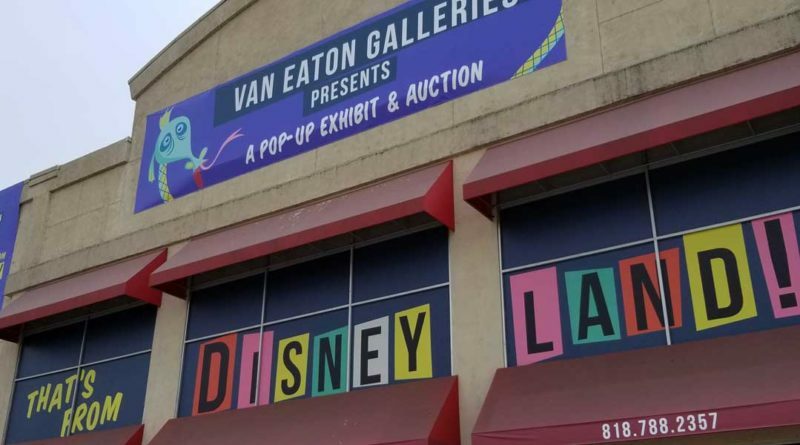 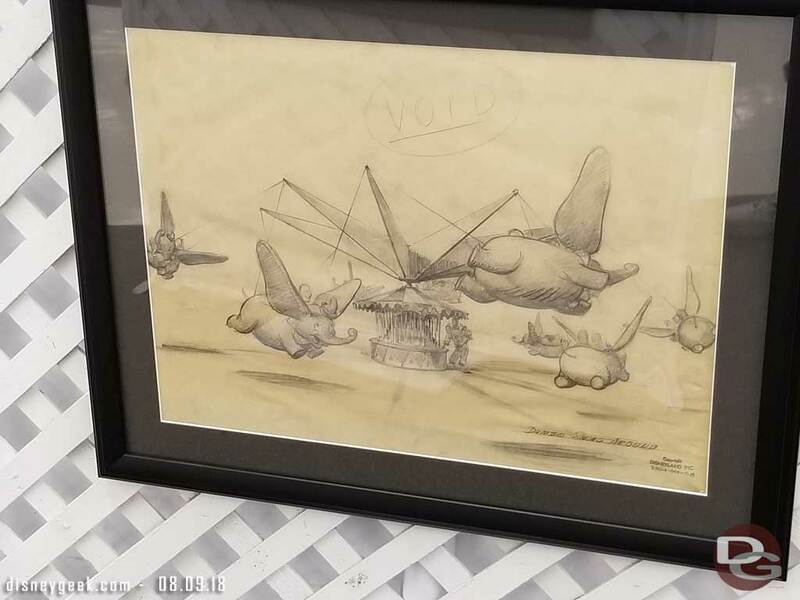 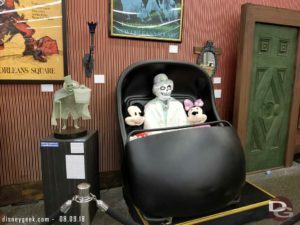 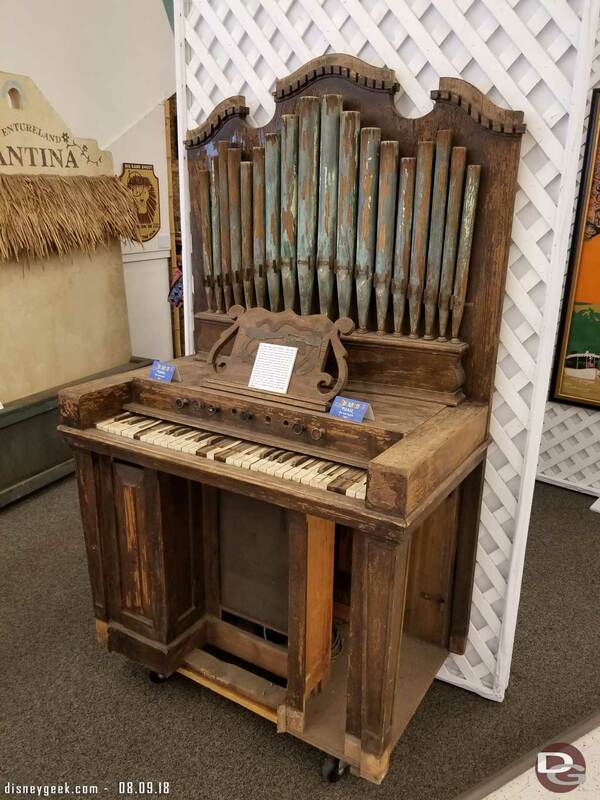 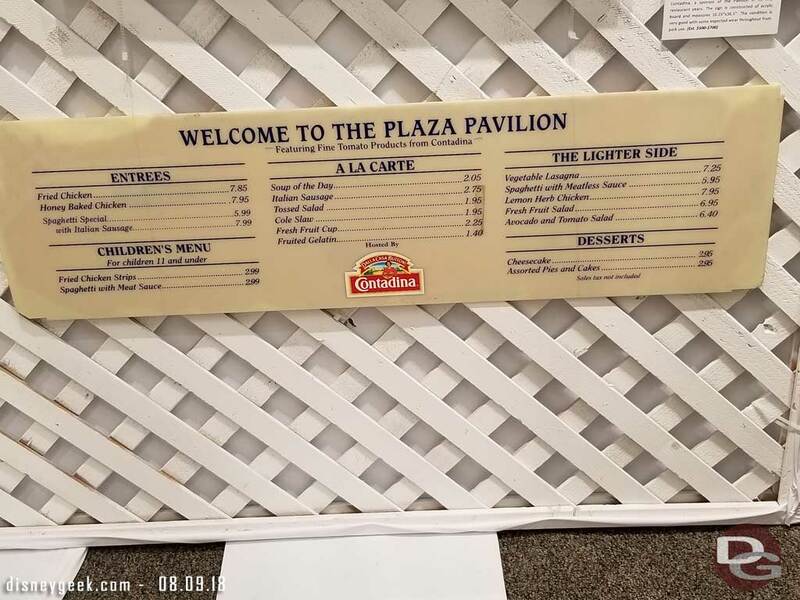 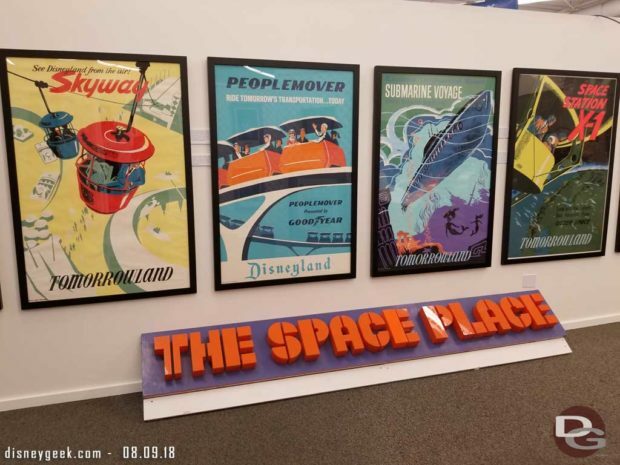 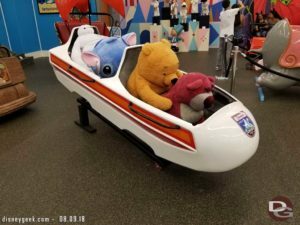 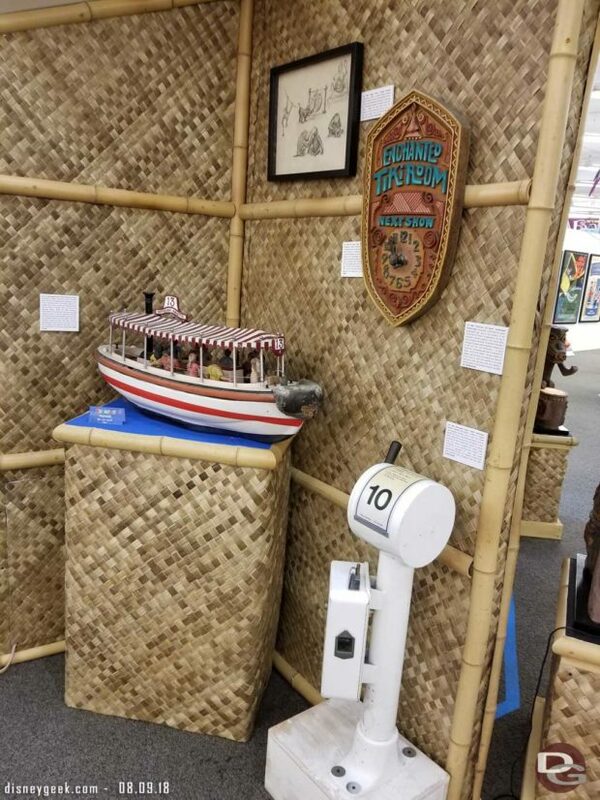 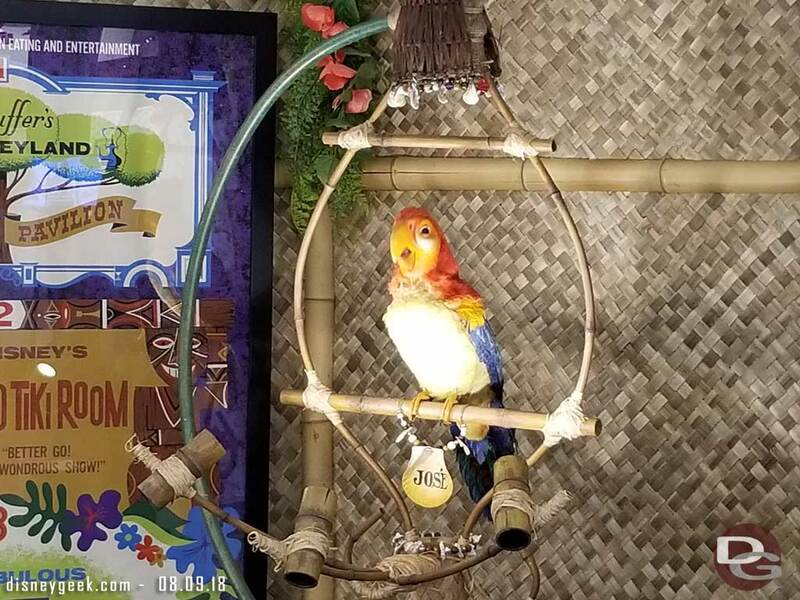 Update: Now that the auction has ended they have the final bids/realized prices for each item posted as well as a video showing what the auction was like at: https://vegalleries.com/thatsfromdisneyland I have gone back and added the final bid for several of the items. 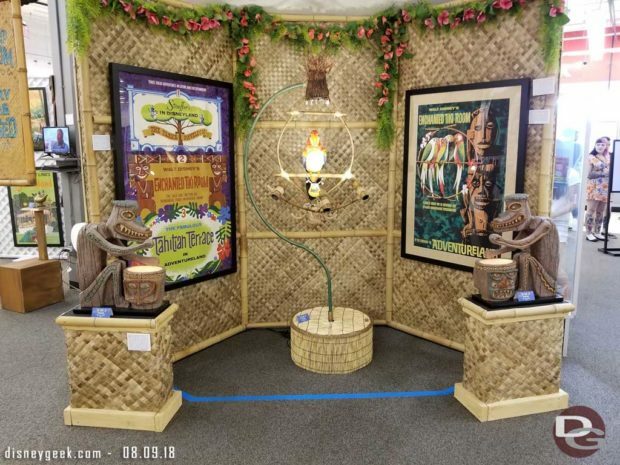 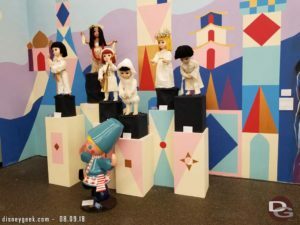 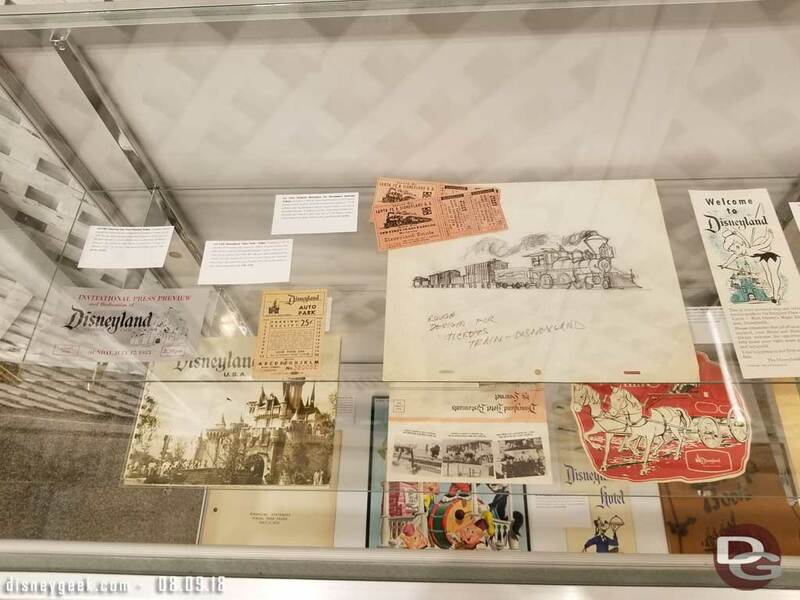 I roamed the exhibit and below are a quick set of pictures showcasing some of the items and layout. 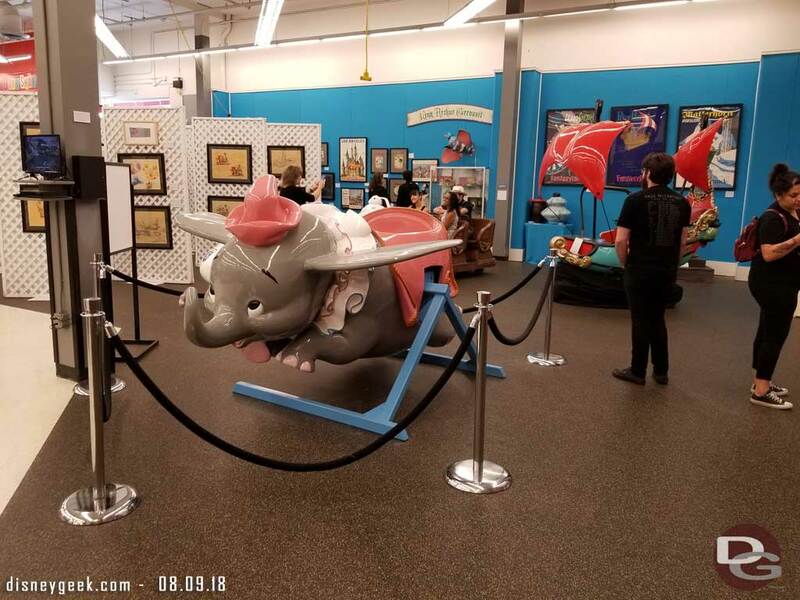 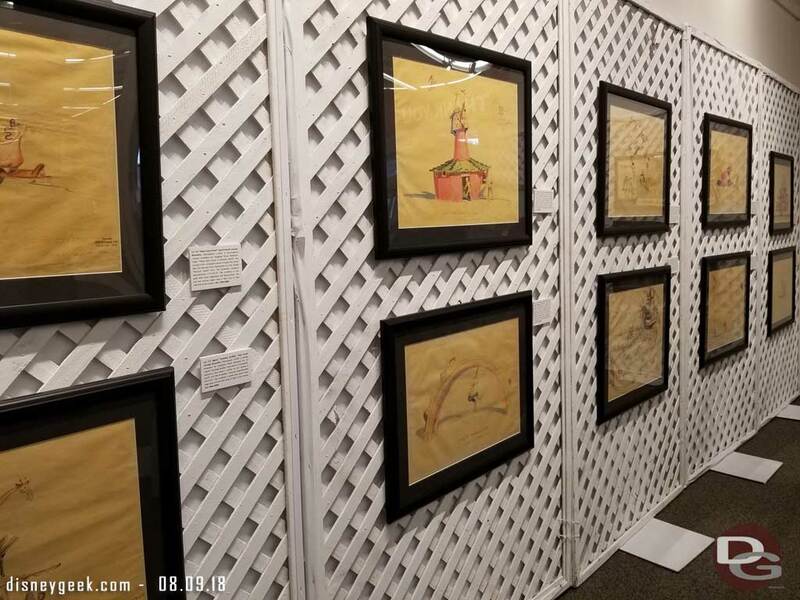 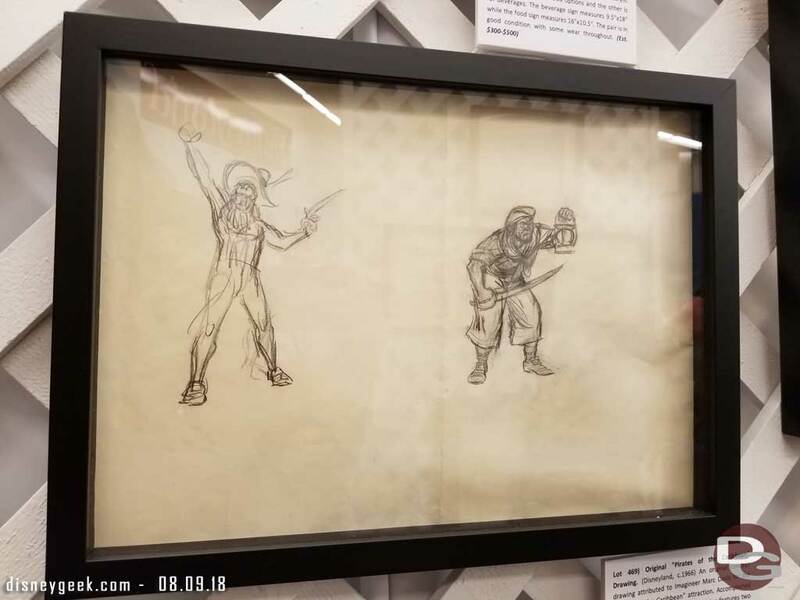 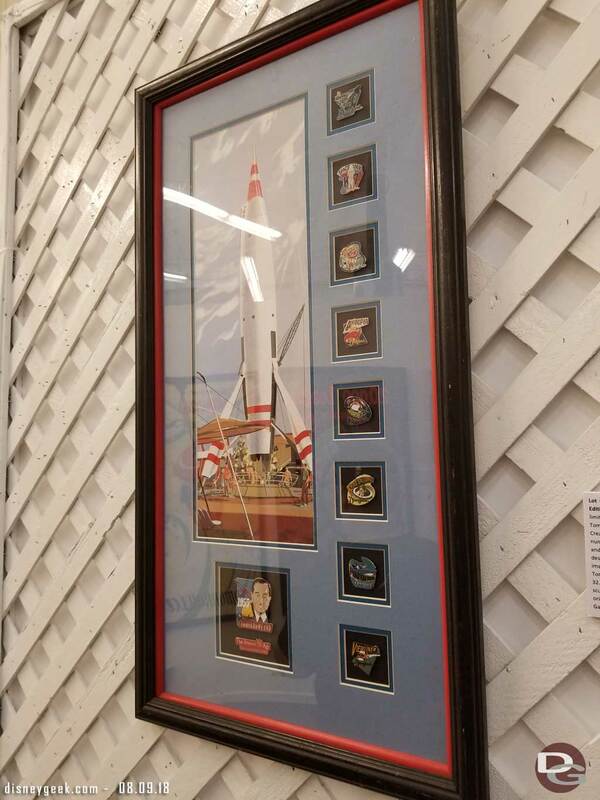 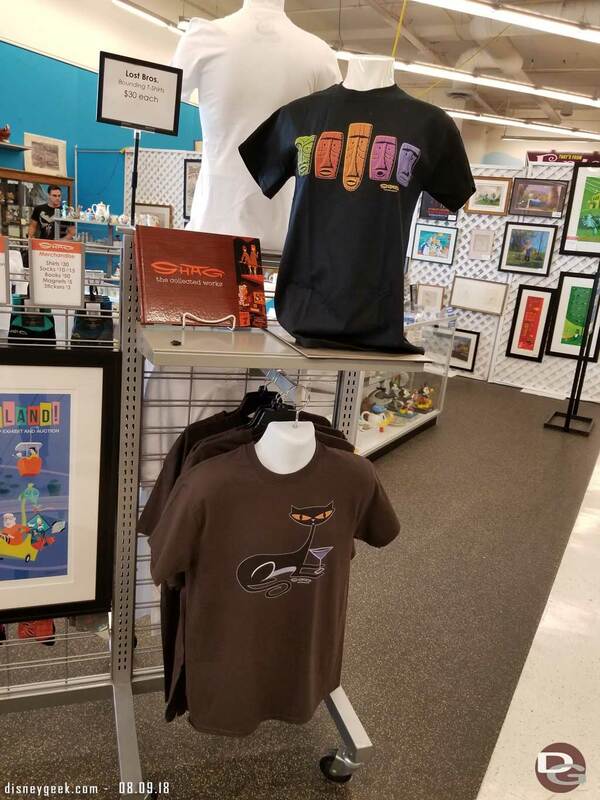 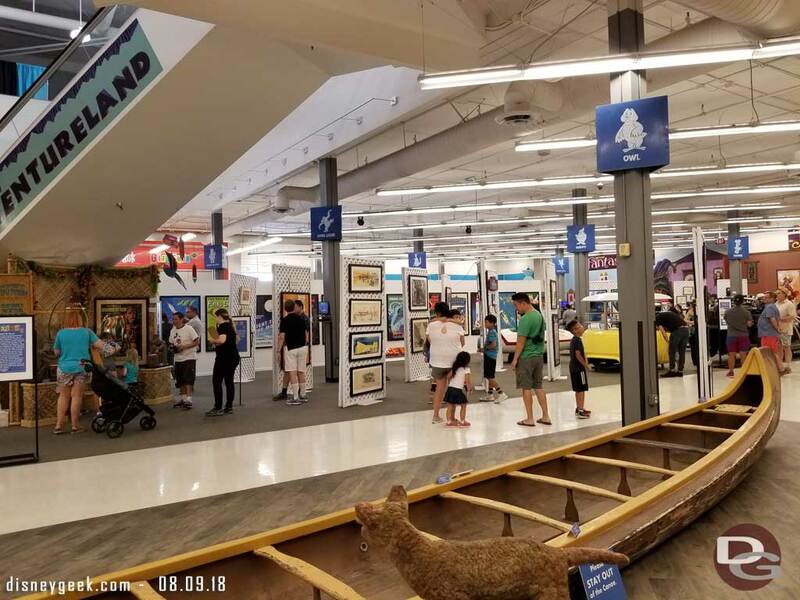 I You can visit their website for more information or to find out the bidding process or if you are in the Los Angeles Area the exhibit is right off the 101 freeway Woodman exit. 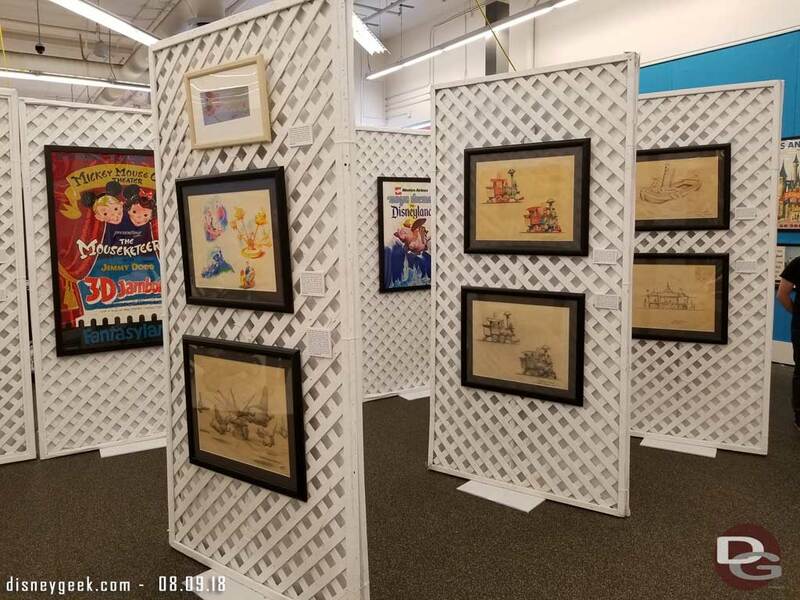 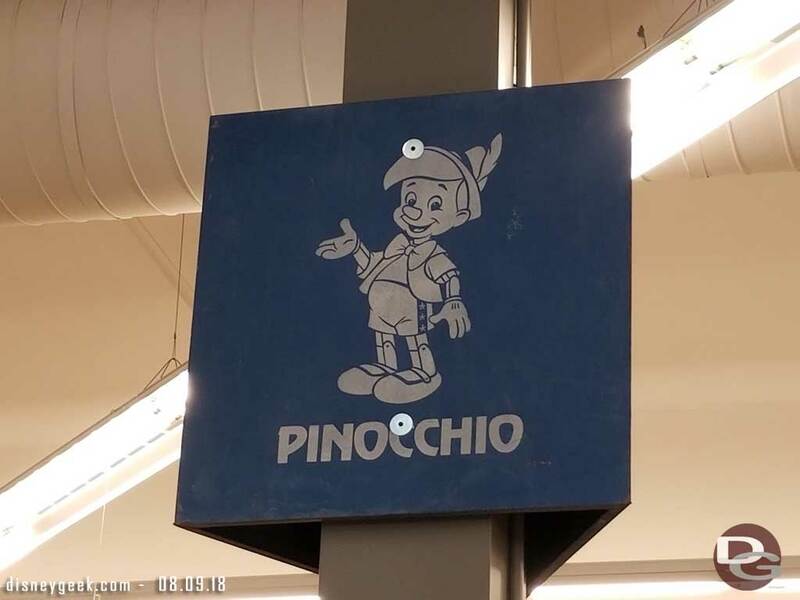 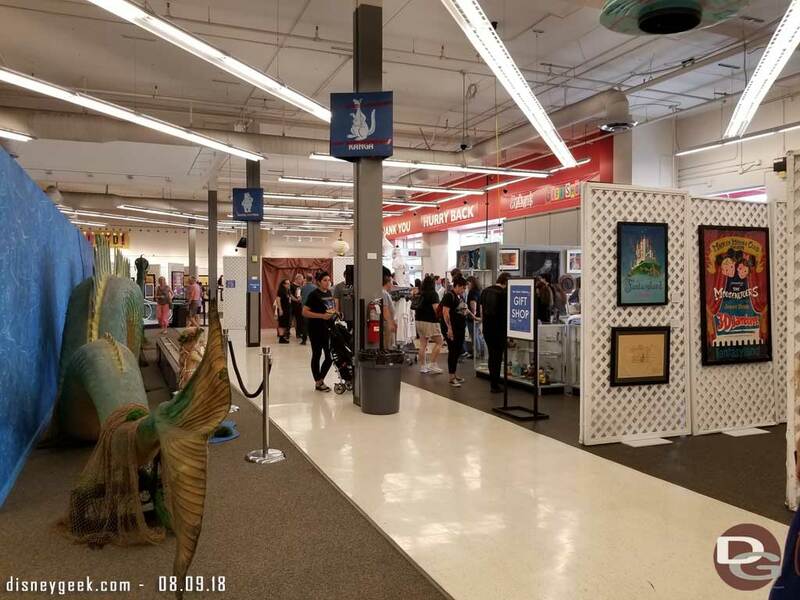 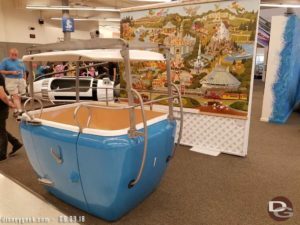 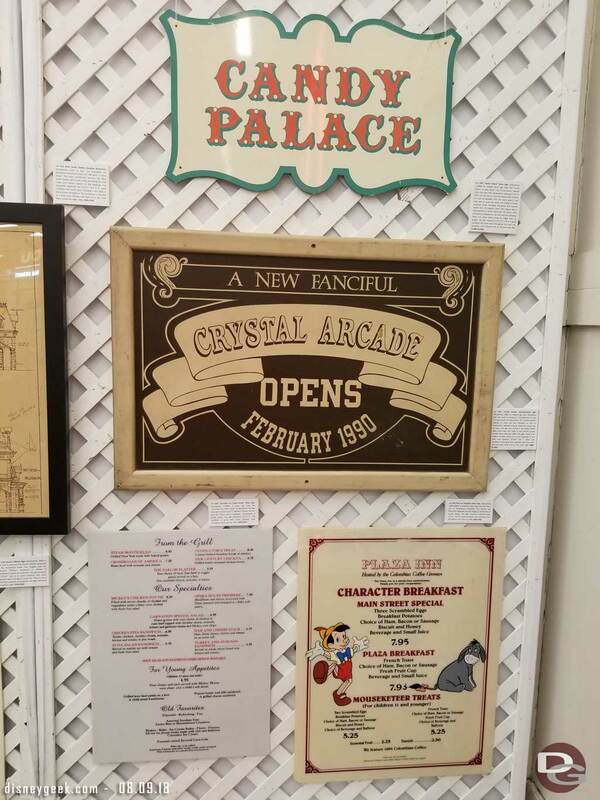 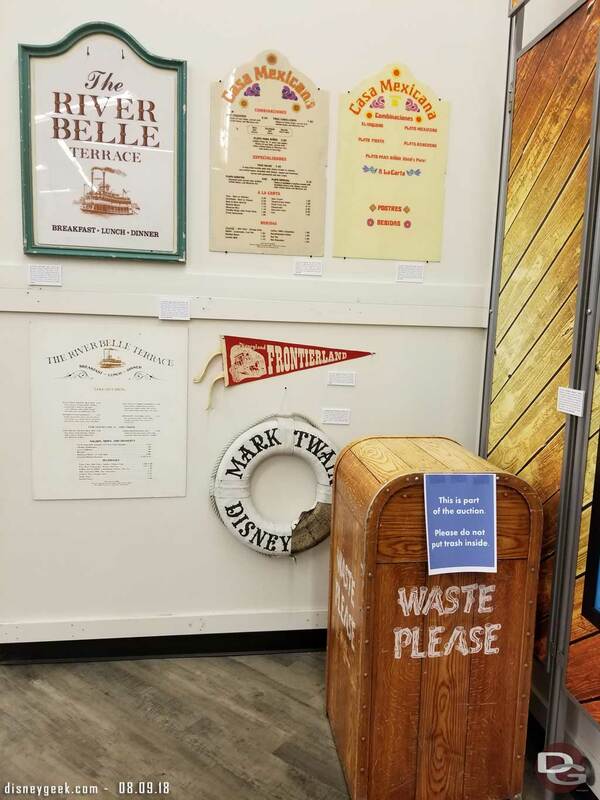 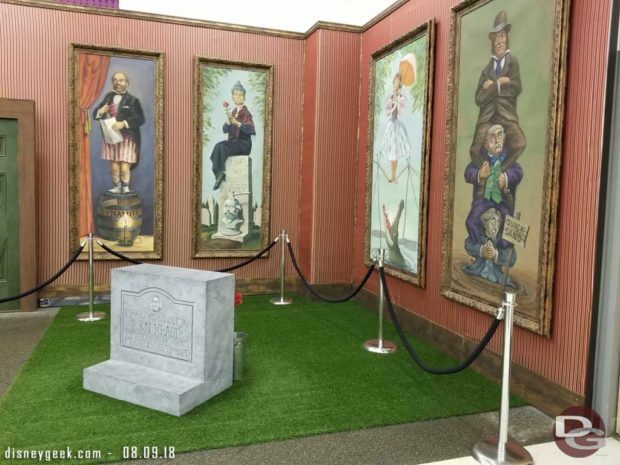 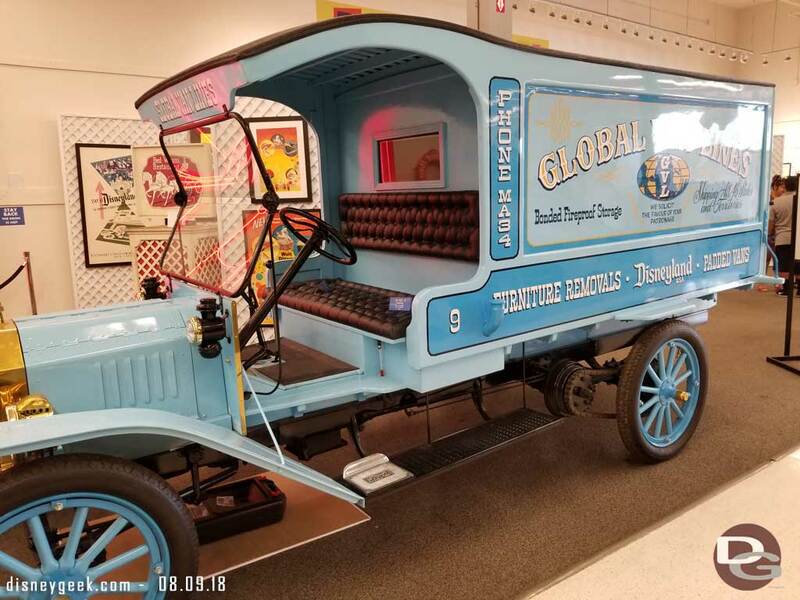 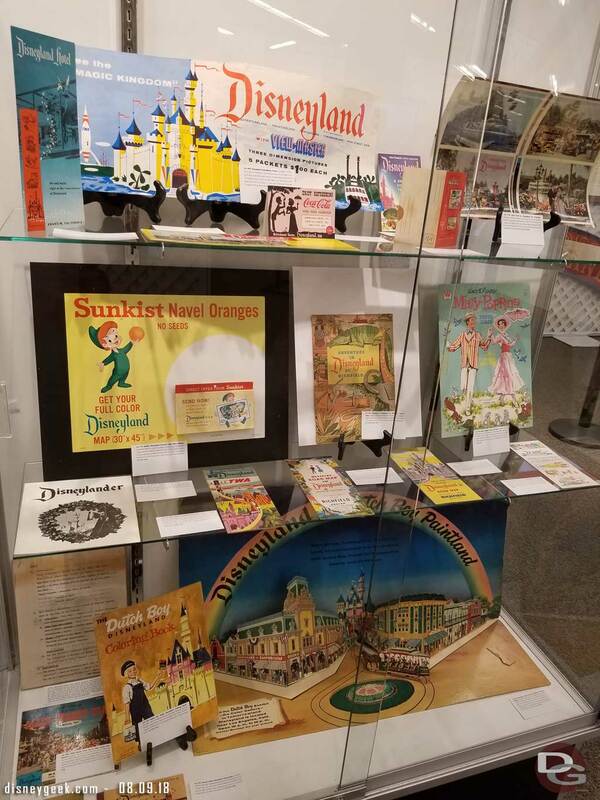 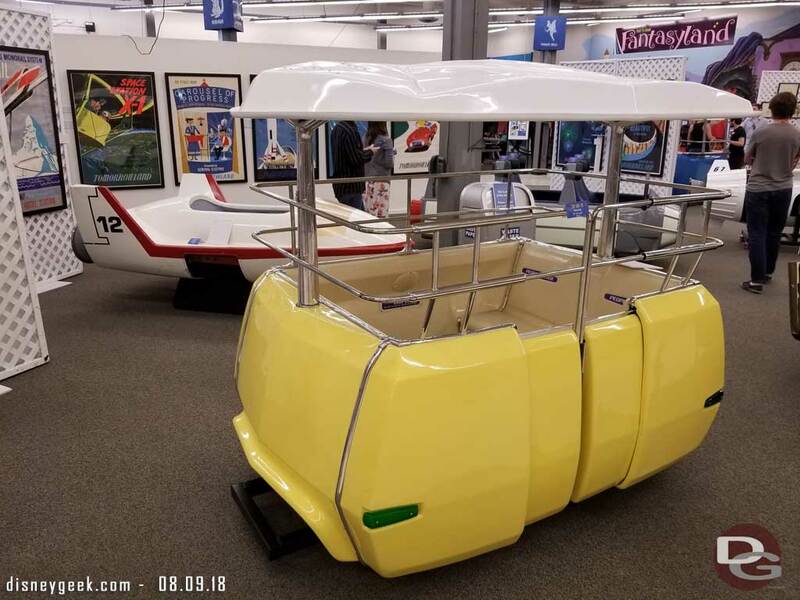 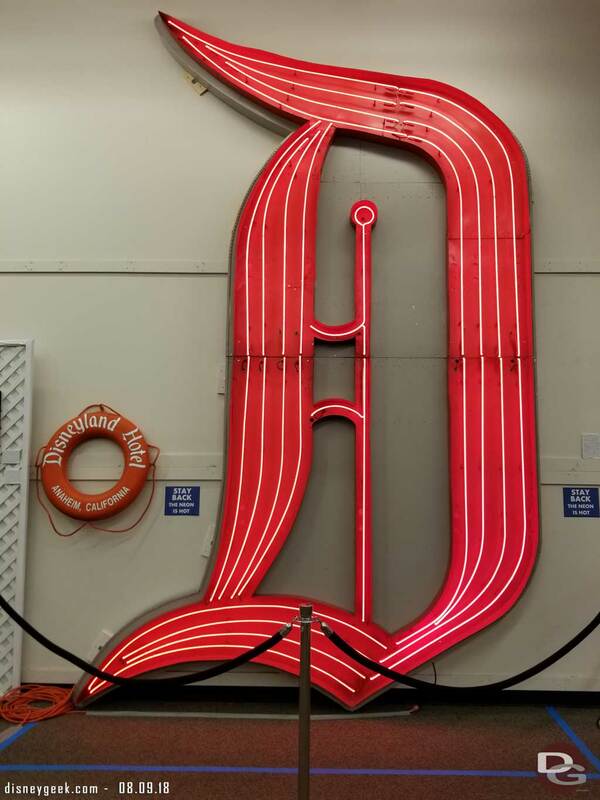 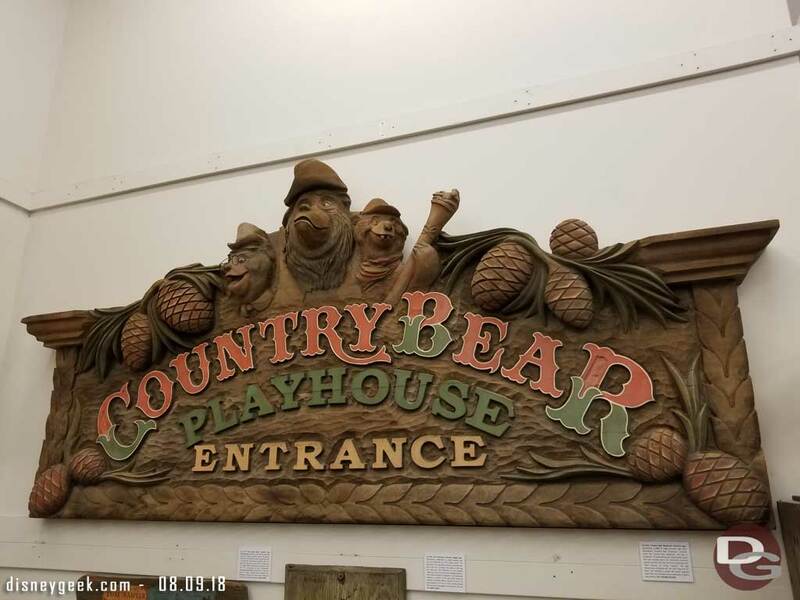 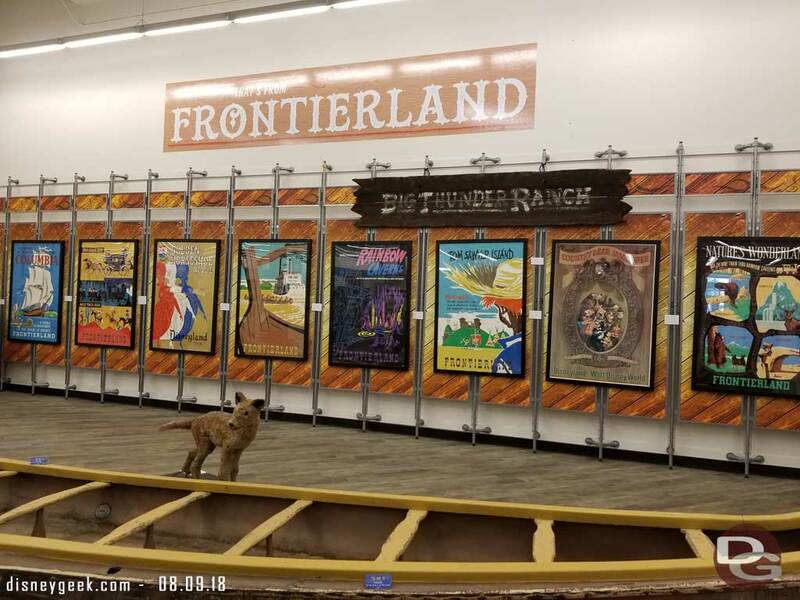 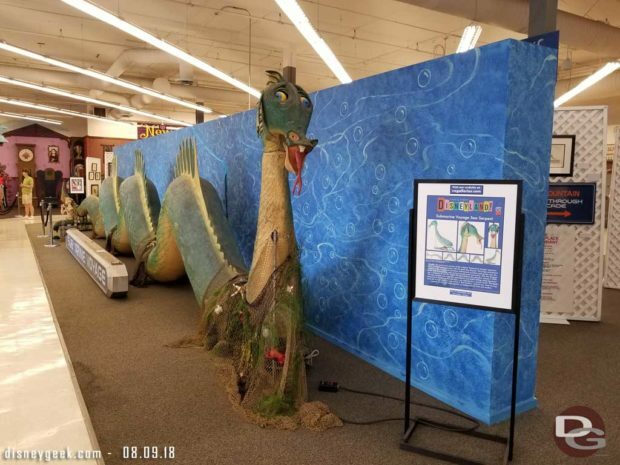 That’s From Disneyland Exhibit in Sherman Oaks it is in a former sporting goods store. 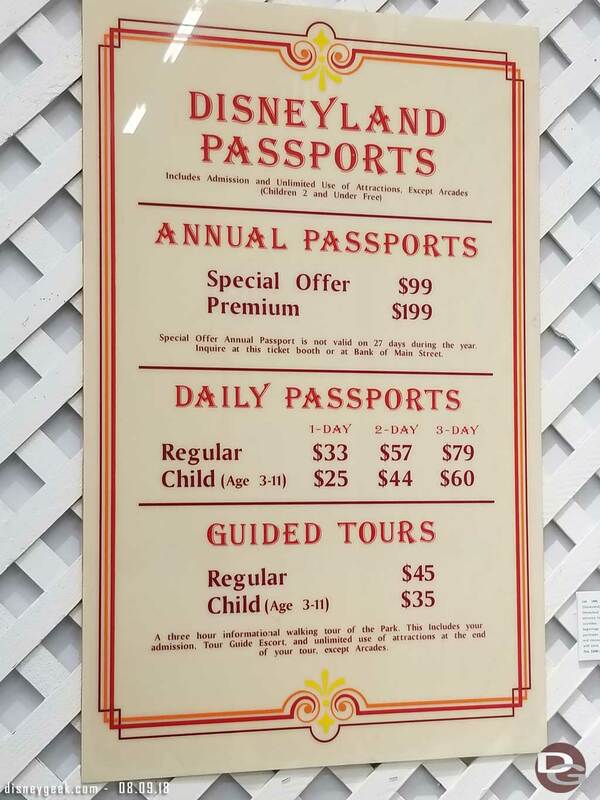 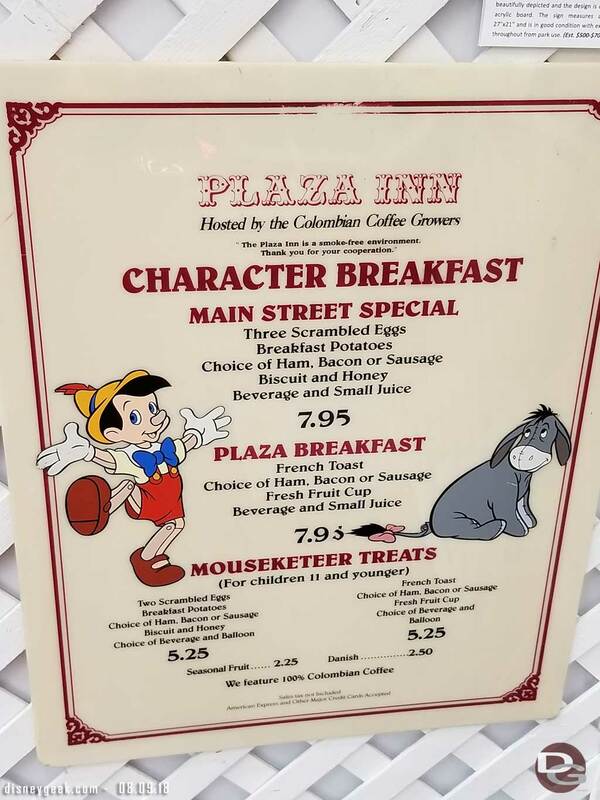 I enjoyed many of the signs and a trip back in time… for example this one of Disneyland ticket prices.. the years may surprise you. 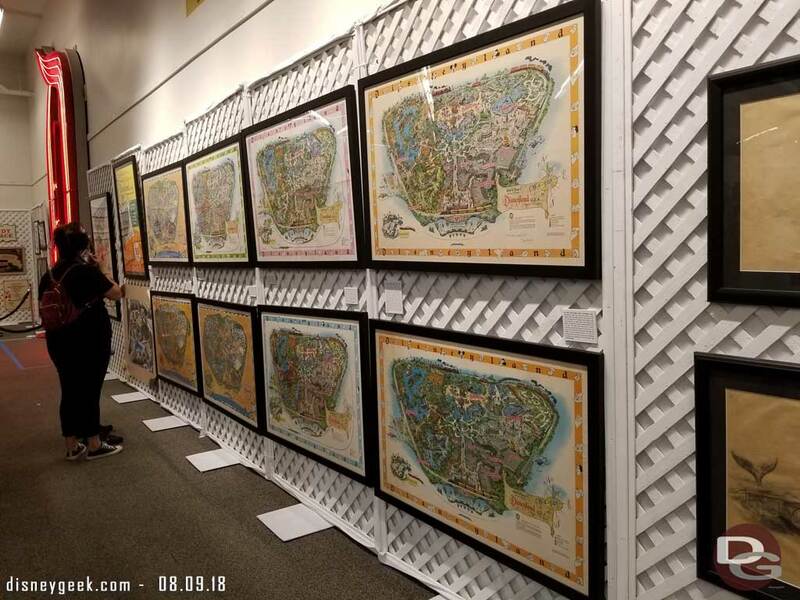 Disneyland Maps from various years. A collection of Tomorrowland pins from 1998… I have all the pins but not the framed set.. one of 2 items in the collection I owned. 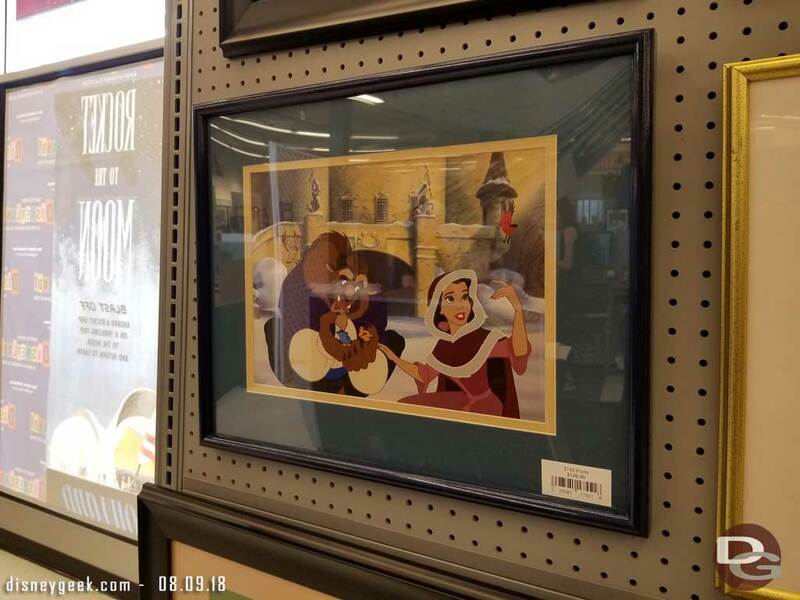 A Beauty and the Beast Lithography… the other item in the collection that I have one of. 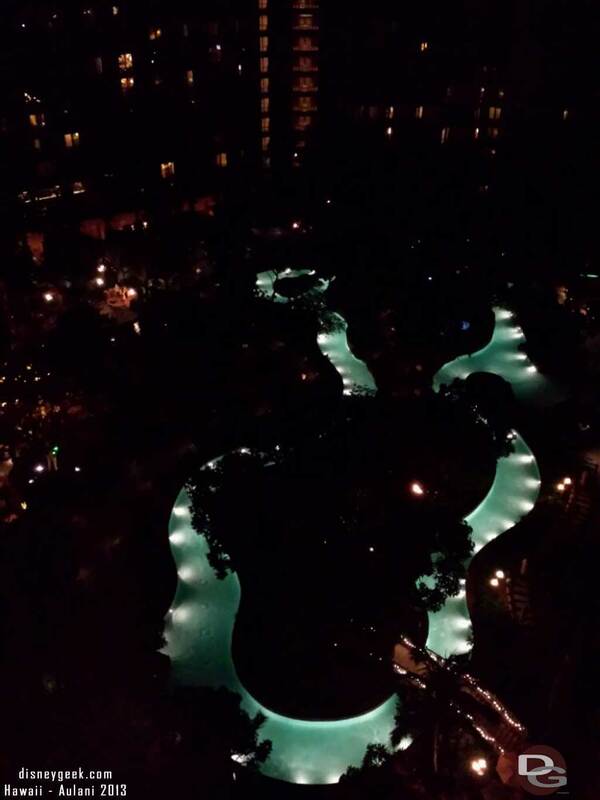 Thanks for sharing the pics! 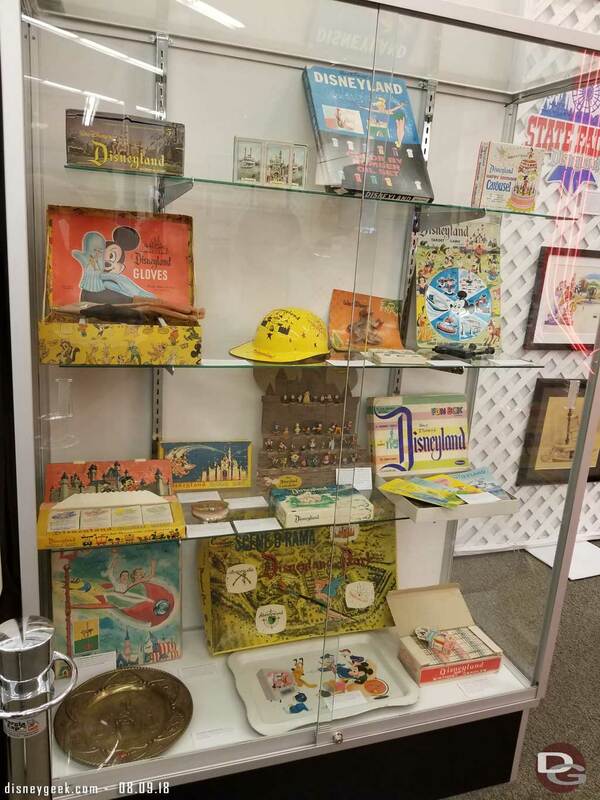 A lot of great items!